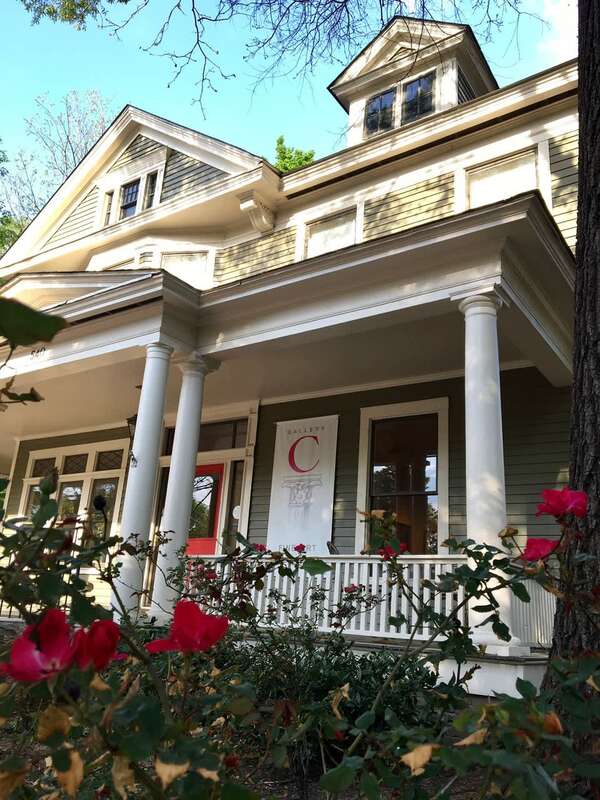 One of the Southeast's pre-eminent fine art galleries, Gallery C is an elegant and open space located in the historic Russ-Edwards House (c. 1901). 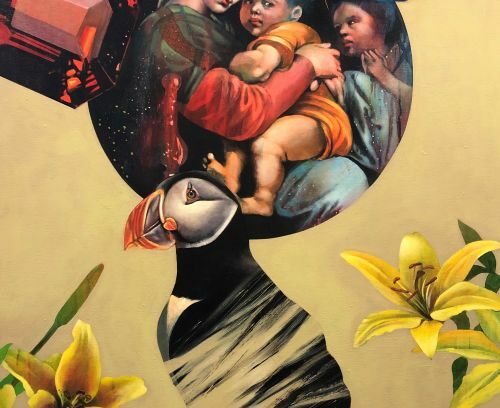 The gallery has been instrumental in N.C.'s art scene, featuring contemporary artists as well as historically important North Carolinian art, Haitian art, folk art, animation and antique prints. 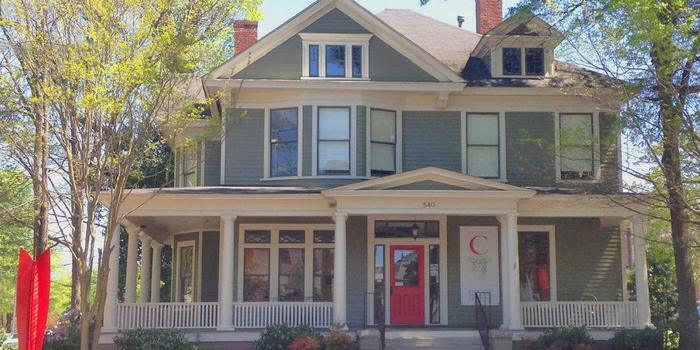 Merely blocks away from the Governor's mansion, the Capital and museums, Gallery C is part of the heart of downtown Raleigh.